The world of music has changed. Decades ago, if you were a musician and you wanted to record an album you had to constantly play your music in clubs and bars every night. You would hope that some big-shot producer would be at that specific time in the bar for you to get even get a chance at recording an album. Today, some of the best artists record their music in their home studios using some basic tools like a computer, a USB microphone and a pair of headphones. A microphone works by converting acoustical sound into electrical signal. You can change the final sound quality by modifying the signal through amplification or mixing. A USB mic is a microphone that is designed to easily connect to computers, and paired with a recording software, enables you to record your voice or any other sounds you might want to add to your music track. 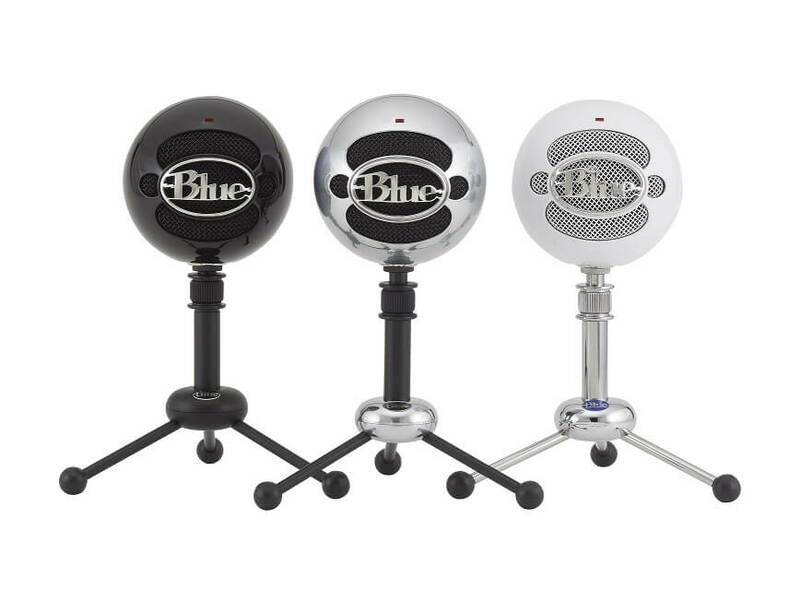 One of the best USB microphones on the market is Snowball from Blue. Snowball features the industry-leading Blue condenser capture technology that delivers natural sound directly to you desktop or laptop running Windows 10. In order for you to match Snowball to your own personality, it comes in a variety of colour – textured white, gloss black, electric blue, orange and chrome. You can find a manual for using Blue Snowball here . To use Snowball for recording purposes, you will need software installed on your operating system. In this article, we will explore the best options to use in order to pair your Snowball mic to Windows 10 and produce professional recordings easily. What software to use with Blue Snowball? 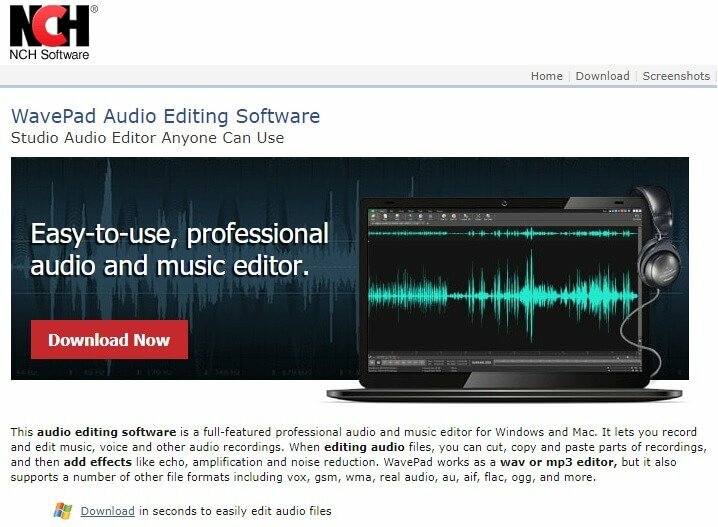 This audio editing software is a full-featured professional audio and music editor for Windows 10 that works perfectly with the Snowball microphone. 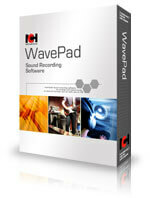 Wavepad Audio from NCH is free for non-commercial use and allows you to easily edit audio files – cut, copy and paste parts of recordings, add effects, amplification and noise reduction. It works as a wav or mp3 editor but also supports a wide range of file formats including vox, gsm, wma, real audio, au, aif, flac, ogg, and more. The master’s edition of this program has other additional effects and features that offer serious mixing and post-processing features at a sound engineer level. Sound editing tools – auto-trim, compression, pitch shifting, etc. Audacity is another very good option to use with your Snowball microphone. It’s one of the most popular sound editing applications. It offers a wide array of features and it’s free and open-source. Ableton Live is another powerful tool you want to have in your ‘tool belt’ that works perfectly with the Snowball microphone from Blue. It is very popular among musicians, sound designers, and artists from across the world. Ableton Live bolsters a wide range of virtual devices that give you the posibility of creating professional sounding music from scratch, or mix and edit existing songs. Wavetable – A new synthesizer built into Ableton that can shape, stretch and morph sounds using wavetables derived from analong synths. If you need a guide to help you get started using Ableton Live you can find it here . You can try Ableton Live trial edition by clicking here , or download the paid version here . Voicemeeter is an application endowed with Virtual Audio I/O and can be used as a main audio device by your system. It works very well with the Snowball microphone offering professional audio recording. 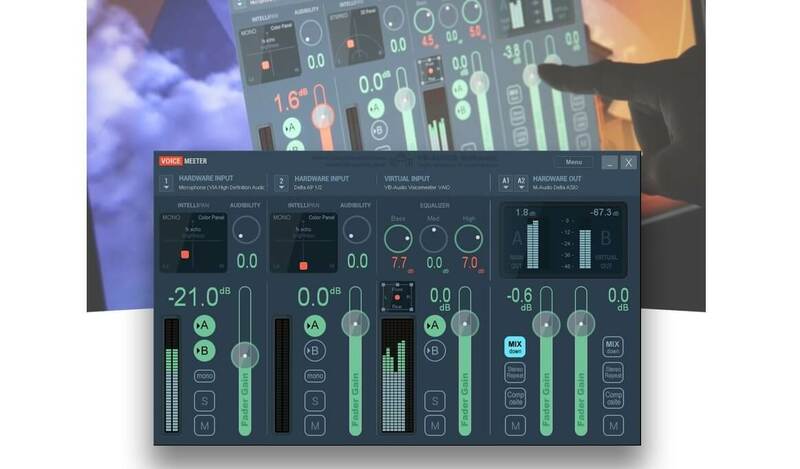 It supports all audio interfaces – MME, DirectX, KS, WaveRT, WASAPI and ASIO to connect DAW audio or musical instruments. The Virtual Audio mixer enclosed in VoiceMeeter is able to mix different audio sources coming from audio devices and applications. Voicemeeter also alows you to mix sounds coming from the Snowball microphone and other inputs such as music, movies, Skype calls, etc. It can mix 3 inputs to 3 outputs through 2 buses. By including various DSP algorithms from VB-Audio, Voicemeeter lets you control the sound as you want, without any limitations whatsoever. It’s powerful features can be user by VOIP users, broadcasters, podcasters, video gamers, musicians, DJ’s, etc. Voicemeeter is free to use for casual users offering you the posibility to pay what you want. You can download the Voicemeeter either as a WinRar archive or as an .exe file by clicking here . 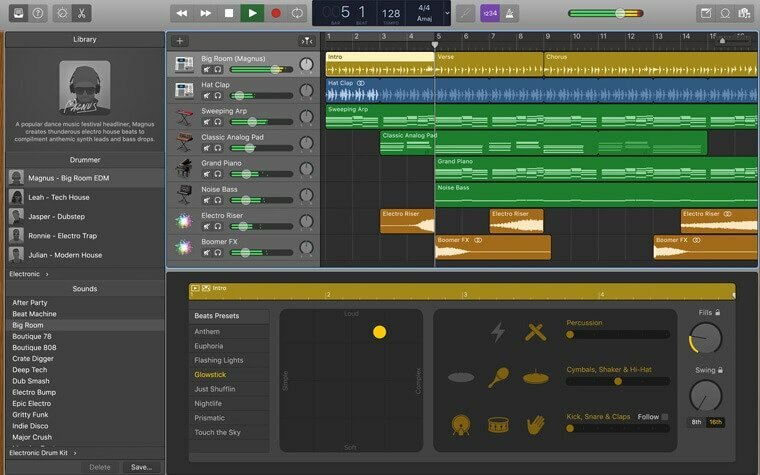 Garageband is a popular music app created for iOS operating systems that works extremely well with the Snowball microphone. This app is perfect for music professionals and is loaded with a plethora of innovative features that allow you to create the best music. It is easy to use and is considered to be one of the best app developed by Apple. 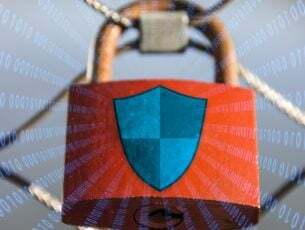 In this article we will show you a way to make it work on any Windows 10 PC with just a few steps. In order to make Garageband work on Windows 10 PC’s you will need to use iPadian Emulator. 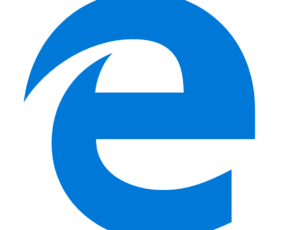 This emulator simulates the interface of an iPad on your Windows desktop. Once you have downloaded the software, you can use GarageBand on Windows using the iPadian emulator. In this article, we explored the best software options to use in Windows 10 to professionally record sound using Blue Snowball. Whether you need software with an easy to understand user-interface, or want tools with professional recording capabilities and effects, this article covers it all. 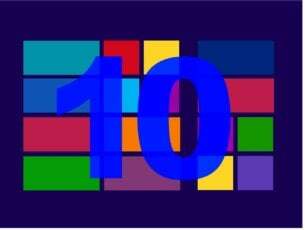 We presented the best features of each software option and even gave you a solution to run iPad software on your Windows 10 PC. Let us know what you think about the options presented here in the comment section below.